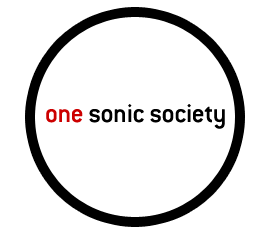 I am probably a bit behind the times but today I came across One Sonic Society. The band features along with others, Stu G & John Thatcher of Delirious? fame. You can listen to 2 of their songs to be released on 11th May here.